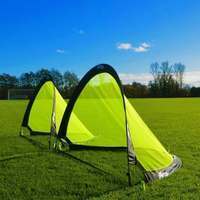 Gain jaw-dropping skills to unleash on matchday with the FORZA range of soccer rebounder nets. 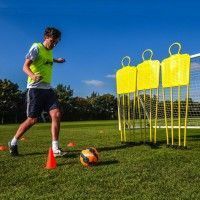 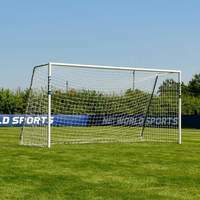 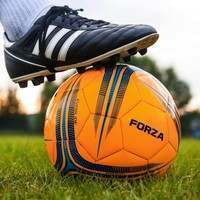 Whether you’re working on goalkeeper training drills or learning how to volley a soccer ball, the single and double sided Rapidfire Soccer Rebound Net produce varied delivery trajectories. 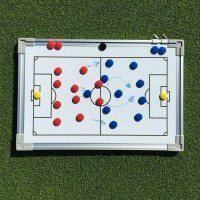 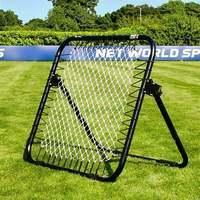 Rebounders for soccer training are a useful multi-school tool suitable for players in all positions. 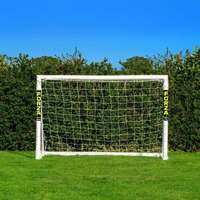 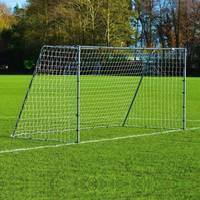 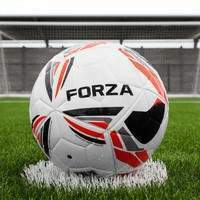 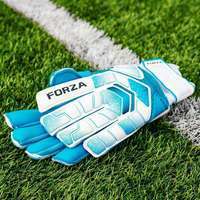 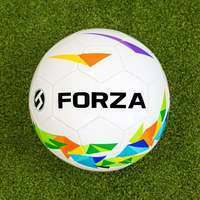 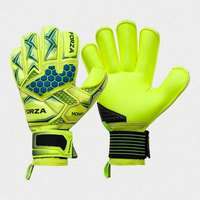 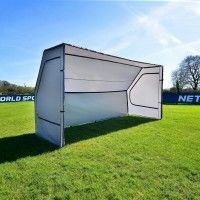 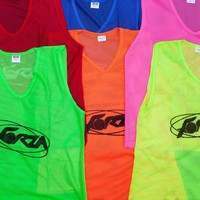 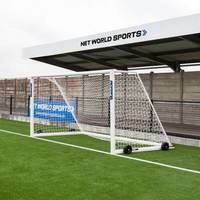 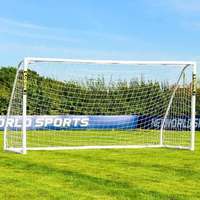 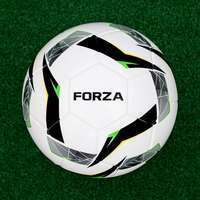 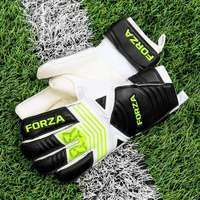 Similarly, the unpredictable nature of the FORZA Soccer Rebound Wall is perfect for preparing for real match scenarios, while the Jumbo Soccer Rebound Net is a premium rebounder for home and club use.